This stunning, four-color designed book highlights more than 400 quotes about motherhood, from poetry, meditations, proverbs, and more. The relationship between a mother and her child is rich with emotion. It is wholly unique, yet completely universal. From Balzac describing the depth of love in his mother’s heart to Kate Winslet reflecting on the new perspective motherhood provides, these voices soar when describing the profound influence a mother can have. 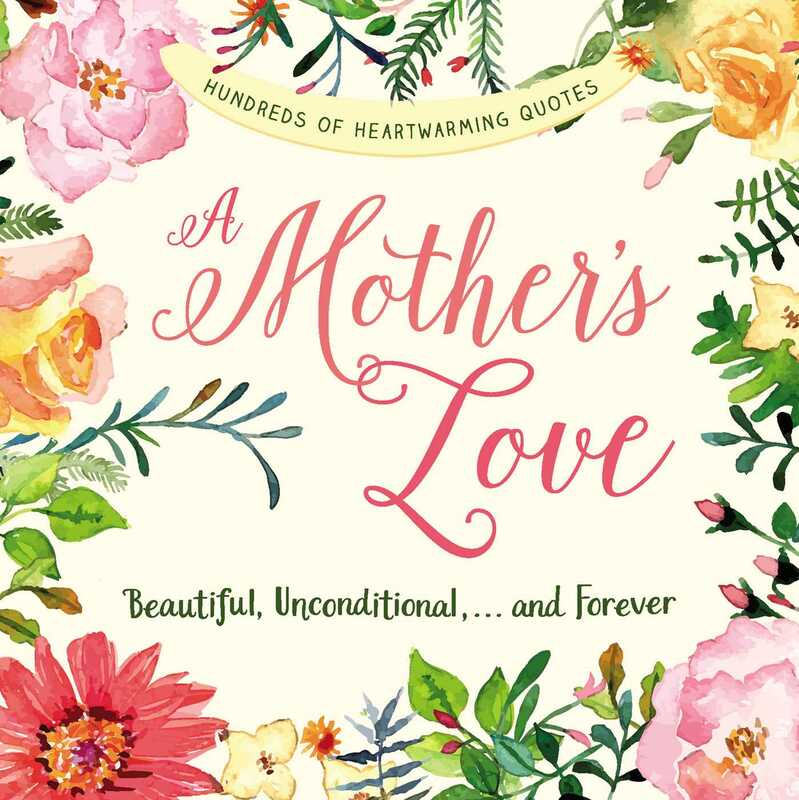 Featuring quotes by and from mothers, including Louisa May Alcott, Maya Angelou, Mark Twain, and J.K. Rowling, A Mother’s Love is the perfect gift for the most important woman in all of our lives.